PrEP WORKS. WE NEED IT NOW. PrEP (Pre-Exposure Prophylaxis) is an extremely effective way to prevent HIV, especially for those who do not always use condoms. It has been available in the US since 2012 and it works when taken correctly. With over 6,000 HIV diagnoses every year in the UK, PrEP must be made available on the NHS immediately. PrEP provides another way to stay HIV-negative. ACTUP demands that those who need PrEP get access to it NOW. The pill itself is not enough: just as with condoms, PrEP must be provided alongside other ongoing services, including testing, education, and peer support. We also demand that decisions about how PrEP is provided be led by the community, not just by politicians, doctors and NHS bureaucrats. With 500 people diagnosed with HIV every month in the UK, we will not wait any longer. For further facts about PrEP in the UK, read here. Please join us in signing this Community Statement urging the NHS to provide PrEP immediately. 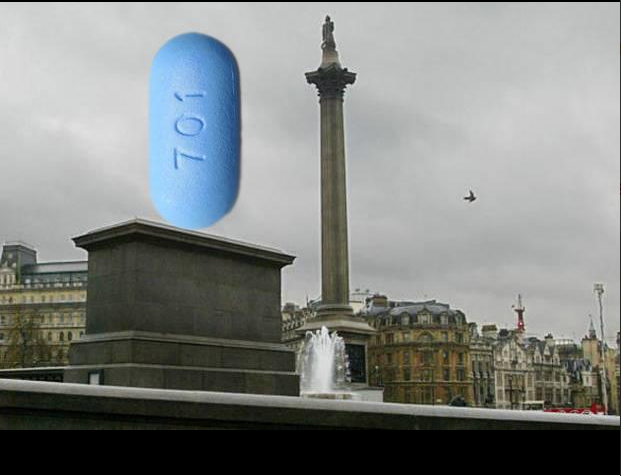 Next Post “We Cannot Wait”: Protest at NHS Meeting to Demand PrEP NOW! Cut Sexual Health Services Over Our Dead Bodies!